You know how you've always wished you could use your multitool with one hand? Well, Leatherman has granted your wish with the OHT. 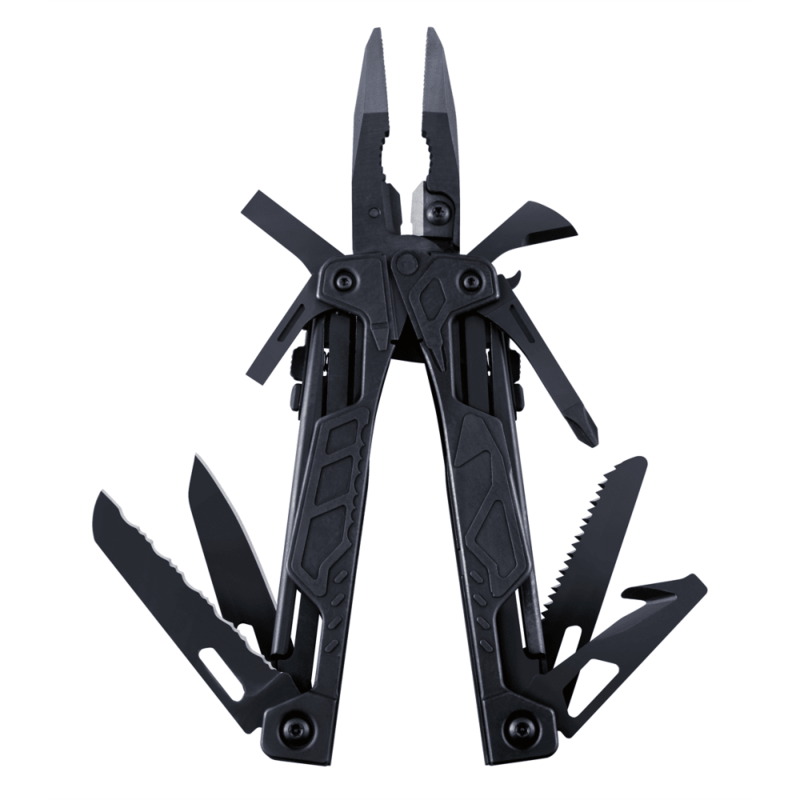 This multitool is an industry-first, incorporating both one-hand-operable pliers and one-hand-operable blades to make your day just a little easier.